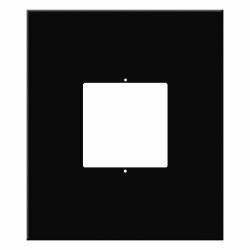 (WE CARRY ALL AVAILABLE M&S EQUIPMENT, NEW & OLD. 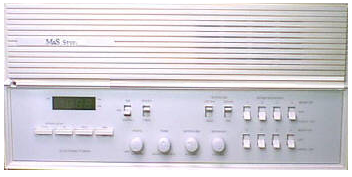 Call or email us for pricing and availability if you are looking for Used or Refurbished equipment. 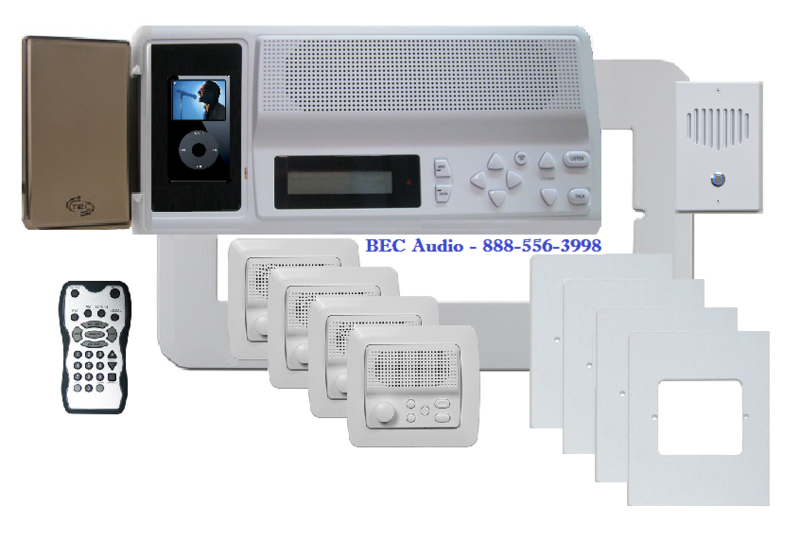 BEC Audio is an "Intercom Service Center" & "Authorized M&S Dealer" - Ask about Refurbished Units. 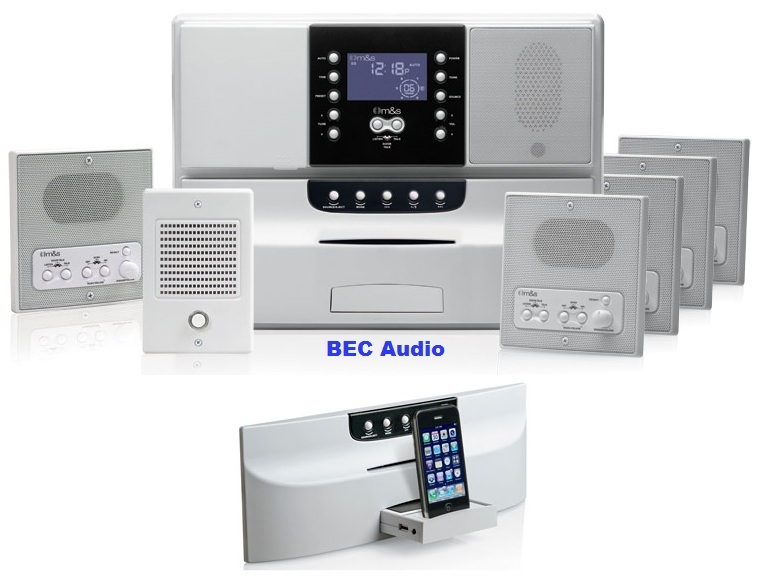 BEC Audio offers all M&S Systems Intercoms. 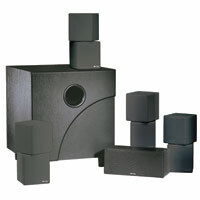 Central Vacuum, and Audio All House Music Systems distribution. We can help you with all of your needs. 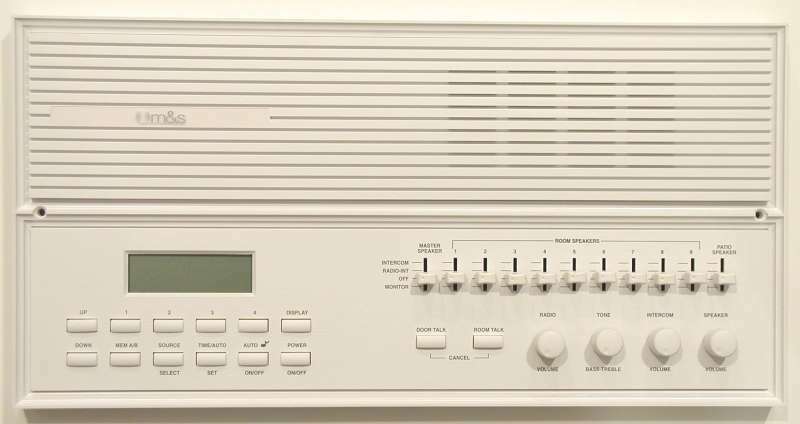 If you are upgrading a Nutone or M & S intercom system, replacing, retrofitting any old intercom such as the MC602, MC702, MC350, to the DMC3-4 / DMC1, or simply looking to get your intercom system repaired, we can help. 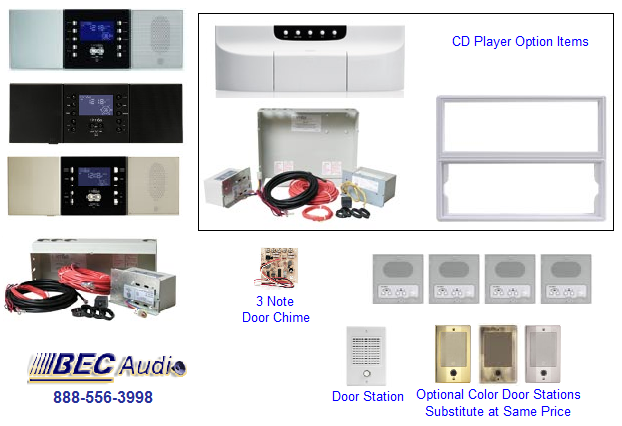 M&S Systems Inc. has some the best intercom systems for home and as a distributor / dealer we will help you design a system that meats your needs. 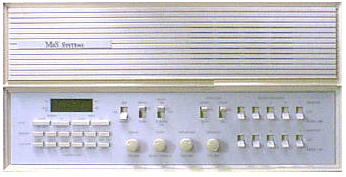 MS Systems products are manufacturer by Linear Corporation.